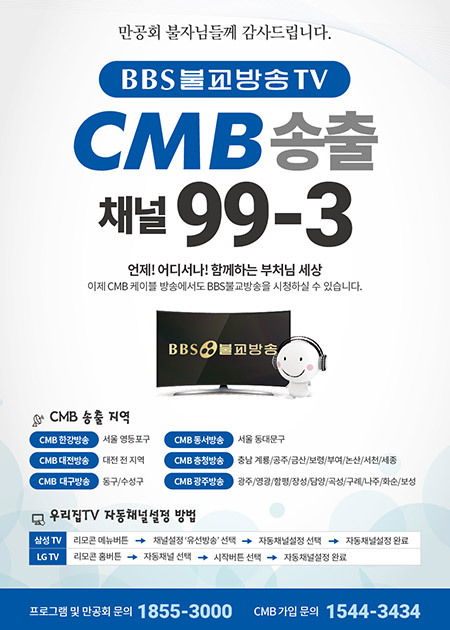 Copyright ⓒ 2013 BBS대구불교방송. All rights reserved. 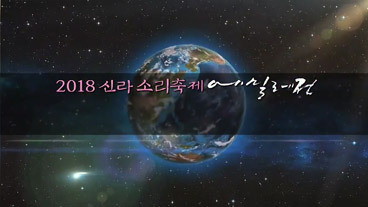 Copyright (c) 2013 대구불교방송. All rights reserved.